Pocket and Lining fabrics mainly contain three kinds as cotton lining fabrics, chemical lining fabrics and poly cotton mix blend lining fabrics. Poly cotton mix fabric material is cotton and polyester mixed according to certain proportion. like this herringbone lining fabric is polyester 65% cotton 35%. CVC fabric containing more cotton then polyester. Polyester Cotttn mix fabric can be processed white, black, dyed, printed finishes. It can be used for garment pocketing and lining after processing finish. 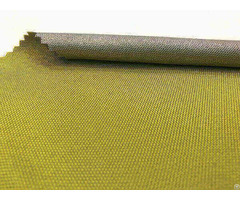 We produce greige fabric in our own factory and can make further finishes following buyer's require in our cooperate good finish factories. Herringbone lining fabric is more strong then poplin and twill lining. It is good qualtity can show better of the garment. 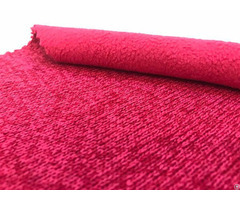 Business Description: Shijiazhuang Jing Ci Trading Co., ltd is a major supplier of fabric product in China. We also have Optical glass, Auto parts products.There are two factories below Jing Ci. One is called Shenze Hong Yuan Textiles Factory which was established in 1999, mainly produces cotton and polyester cotton mix fabrics. There are 100sets of air-jet loom machines, producing cotton down-proof fabric all years. Annual production is about five millions of meters. This fabric can bleached well for Duvet, Duvet covers, Mattress, pillowcase etc. Cotton down proof fabric is light in weight, to allow the down to reach its full loft. At the same time, it has to be durable so that i will last, yet remain breathable for comfort. We also have six hundreds of shuttle loom and rapier loom machines for producing cotton, T/C, CVC grey fabrics. 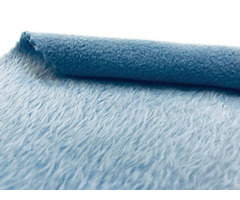 We can produce processed fabric as bleaching, dyeing and printing following buyer’s requiring. Our fabrics used for garment, bag, kerchief, uniform, pocket, caps, bedding, home textile and so on. We exported to South Korea, Thailand, Vietnam, India, Australia, Poland, and Mexico and so on. Another factory called Walties which produce optical glass and auto parts.